On November 27, 1852, Augusta Ada King, Countess of Lovelace passed away, who is considered to be the world’s very first computer programmer. 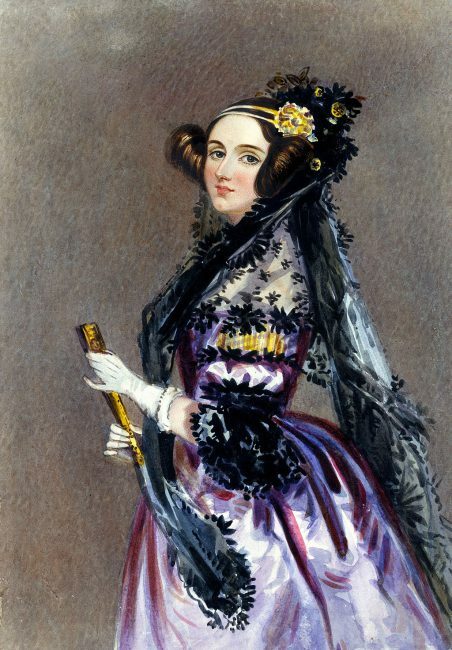 Every student of computer science has most probably heart of Ada Countess of Lovelace, assistant to mathematician Charles Babbage,  inventor of the very first programmable (mechanical) computer, the analytical engine. Although probably not widely known to the general public, there are Ada Lovelace tuition programs for girls, a programming language called ‘ADA‘, as well as numerous references in popular culture, literature, and even a graphic novel. — Ada Lovelace Notes in Menabrea, Luigi (1842). Sketch of the Analytical Engine invented by Charles Babbage Esq..
Ada’s mathematically interested mother, who in her youth had also been taught natural sciences and mathematics by house teachers, gave Ada an education in natural sciences, rather uncommon for girls in her age. Luckily, Ada’s talents and her brilliance were quickly detected and would basically determine the rest of her life. Ada’s love to mathematics and her admiration for the scientist Mary Somerville led to a meeting of Charles Babbage and herself in 1833, which was to change her life critically. Babbage had published a paper on his famous difference engine about 10 years earlier, a calculating machine designed to tabulate polynomial functions. Augusta Ada Byron was highly interested in Charles Babbage’s work and especially in his machine, which many scientists were talking about. After some scientific debates with Babbage, he was deeply in love with her writing abilities as well as her mathematical skills, wherefore he called her the ‘enchantress of numbers‘. Augustus De Morgan, professor at University College London, who himself made fundamental contributions to the development of mathematical logic, had a major influence on her later education and on her main work – the Notes. 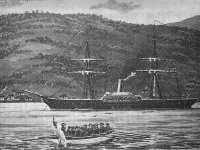 Lovelace took lessons with him from 1841 on his own initiative. At the age of 19 Ada Byron married William King, 8th Baron King, who in 1838 became the 1st Earl of Lovelace. 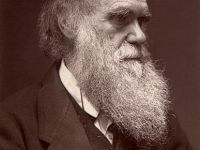 He, too, had a mathematical education and, since women were forbidden to enter libraries and universities at that time, had himself accepted into the Royal Society for her sake, where he copied articles for her. Ada’s ascent to being a recognized scientist was hard due to her family’s public attention as well as to the fact that women in science and technology were still rare in the middle of the 19th century. Still, her chance came with Babbage’s publication of the ‘analytical engine’, a successor of the prior ‘difference engine’ and the very first general purpose programmable mechanical computer. In 1843 she translated the description of Babbages Analytical Engine, written in French by the Italian mathematician Luigi Menabrea, into English. Encouraged by Babbage, she added her own notes and reflections on the construction of this planned machine adding numerous notes explaining and commenting the machine’s function. Ada’s notes turned out being longer than the original work itself, because most scientists were not able to understand the difference between the two machines of Babbage. 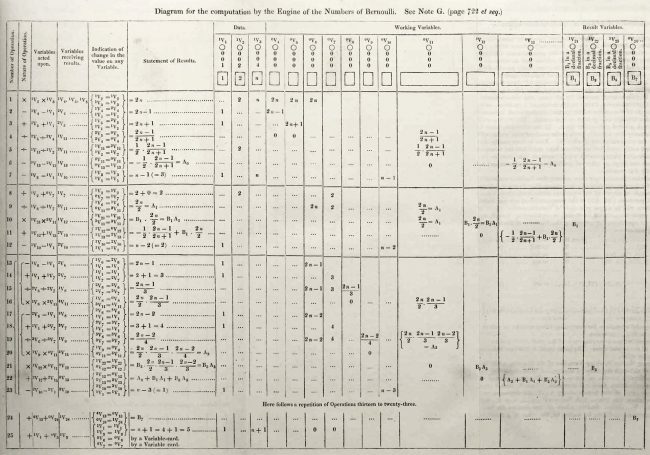 Ada also explained an algorithm for calculating a sequence of Bernoulli numbers with the new machine, wherefore she is now mostly known for being the world’s first computer programmer. Many scholars belief that Babbage must have written programs for the Analytical Engine beforehand. However, Ada Lovelace’s program was the first published computer program. As many researchers read Ada’s work over the years, they recognized her being even more visionary than Babbage himself. Babbage’s machine was never built during his lifetime. 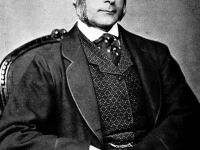 On the one hand, precision mechanics had not yet been developed far enough to produce the machine parts with the necessary precision; on the other hand, the British Parliament refused to finance Babbage’s research programme, having already supported the development of its predecessor – the Difference Engine – with 17,000 British pounds (a value of around 3.4 million British pounds in 2014). Unfortunately, Ada was recognized for her work only over a century after the first publication, when the engine was proven to be an early model of the computer. Babbage’s motivation for the Analytical Engine was the calculation of numerical tables for use in science and engineering. Lovelace, on the other hand, had recognized the far greater potential of the machine: It would not only be able to perform numerical calculations, but would also combine letters and compose music, which was based on the relations of tones that could be expressed as combinations of numbers. Ada Lovelace also recognized that the machine has a physical part, namely the copper wheels and punched cards, and a symbolic part, i.e. the automatic calculations coded in the punched cards. She thus anticipated the subdivision into hardware and software. Ada Lovelace died at the age of 36 – the same age that her father had died – on 27 November 1852, from uterine cancer probably exacerbated by bloodletting by her physicians. At yovisto academic video search you can learn more about Ada Lovelace in the video report from the Institution of Engineering and Technology (IET) explaining the contribution and importance of the Countess of Lovelace in the field of engineering. 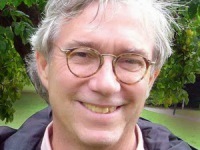 O’Connor, John J.; Robertson, Edmund F., “Ada Lovelace“, MacTutor History of Mathematics archive, University of St Andrews.